This Saturday our students from 1º Bachibac will have the honor to be ambassadors again at the 5 th Barcelona International Community Day which will be held in Museu Maritim. 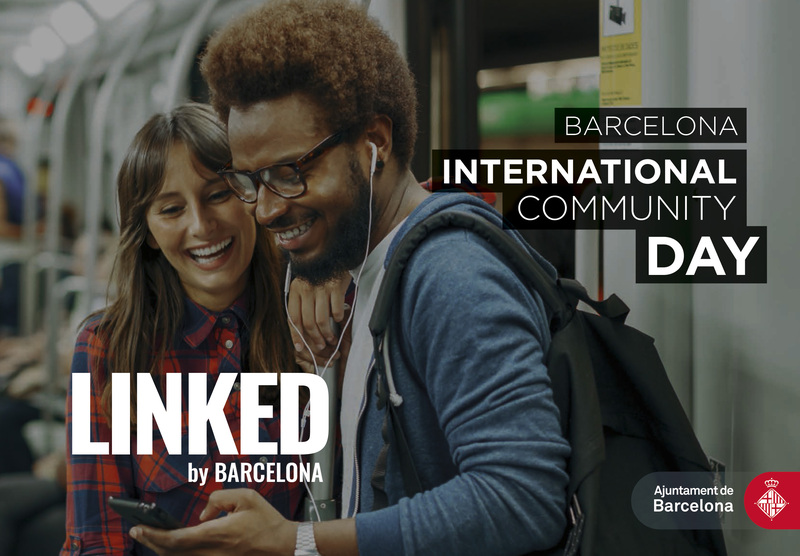 It is an annual meeting point for the established international community in the Barcelona area. It also aims to be a gateway to the city, welcoming newer arrivals, which is why it features information, resources and many opportunities to make contacts and put down roots as a Barcelona native. Our school always takes part in this event as one of the BISA schools, association that encompasses most of the international schools in Barcelona, creating a climate of international cooperation as we share resources, and wants to improve the quality of the education we offer. Our students will have the opportunity to explain visitors our school project in the fourth languages they command. Their contribution is always outstanding. We encourage everybody to join it as this is the best way to get to know Barcelona and the best way to feel like a part of a community like ours.